 WEST POINT, MS – Mossy Oak Fishing will be exhibiting at the 2018 St. Paul Ice Fishing & Winter Sports Show at booth #1616. Taking place Friday, November 30th through Sunday, December 2nd, the show features more than 190 exhibits with products and services dedicated to the die-hard ice fishing and winter sports enthusiast. It is located at the St. Paul River Centre at 175 W Kellogg Blvd., St. Paul, MN 55102. Mossy Oak launched its first fishing pattern, Elements Agua, at the ICAST show in July 2017. Since then, Mossy Oak has built the Mossy Oak Fishing Team to eight of the top anglers in the world in both saltwater and freshwater categories. In addition, Elements Agua has been named the official pattern of B.A.S.S., Major League Fishing and the Cabela’s Collegiate Bass Fishing Series. 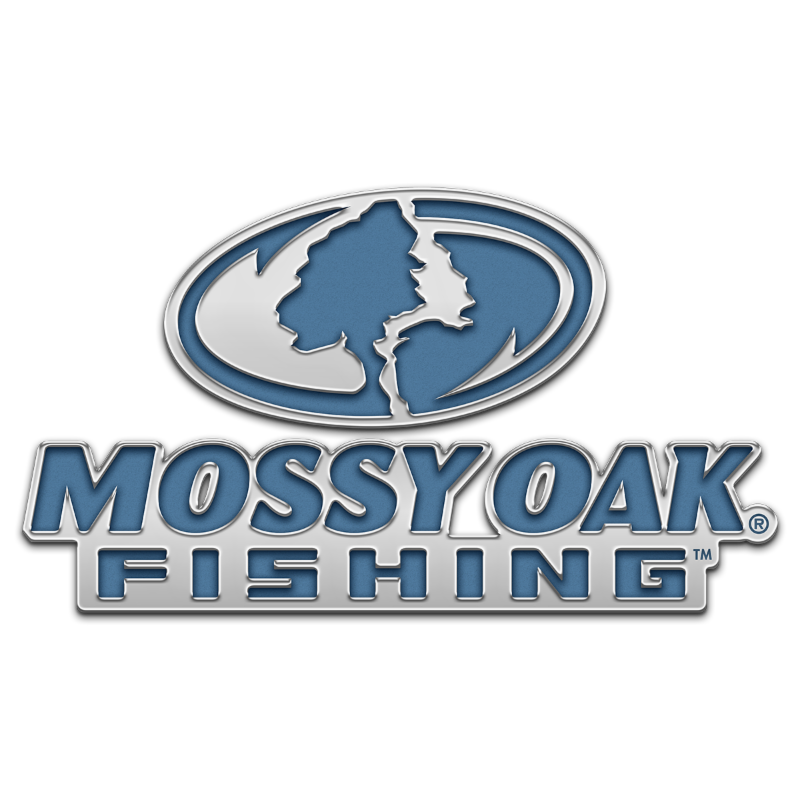 Mossy Oak Fishing has also stepped up to sponsor bass fishing competitions for anglers from the high school level up.